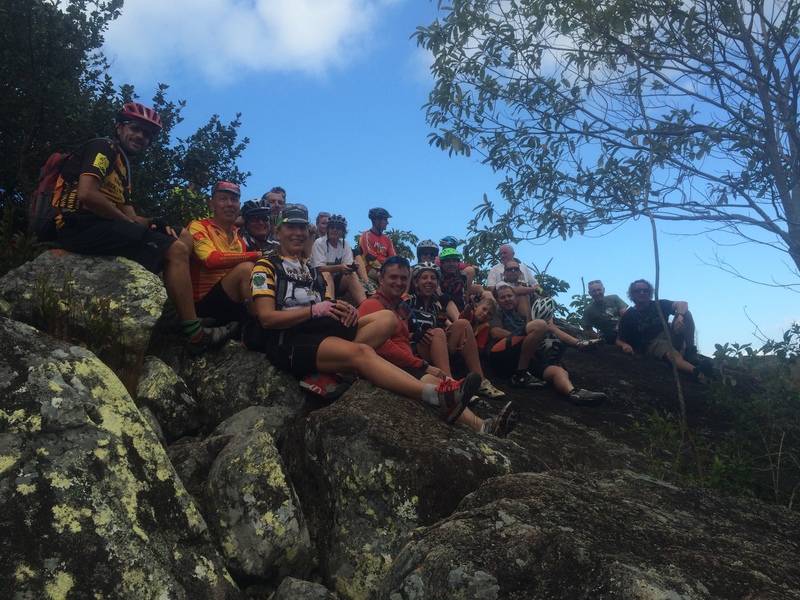 The Dirty Molle Island Escape is the Whitsunday MTBC’s premier event. 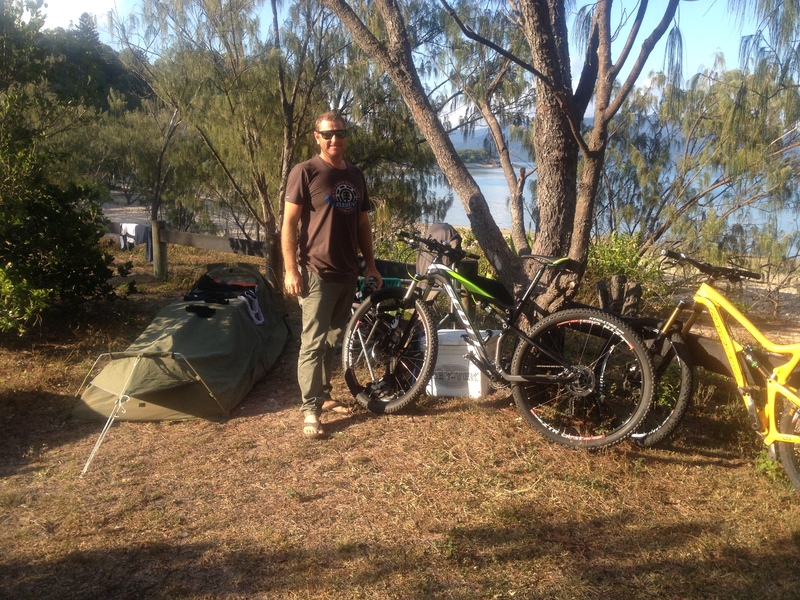 A two-day camping trip that includes riding on the mainland’s Conway Circuit on Saturday morning; spending the night camping on South Molle Island & riding to three stunning lookouts on the Sunday. On the island we will have two organised rides, the first on Saturday afternoon for an easy hour ride to Balancing Rock and on Sunday morning we will take you all over the Island including three stunning lookouts with 360′ views! On the Island you will be looked after by our DirtyCrew of WMTBC volunteers and catered for while you kick back and relax in our tropical paradise. Did you see our video – it’ll take your breath away! 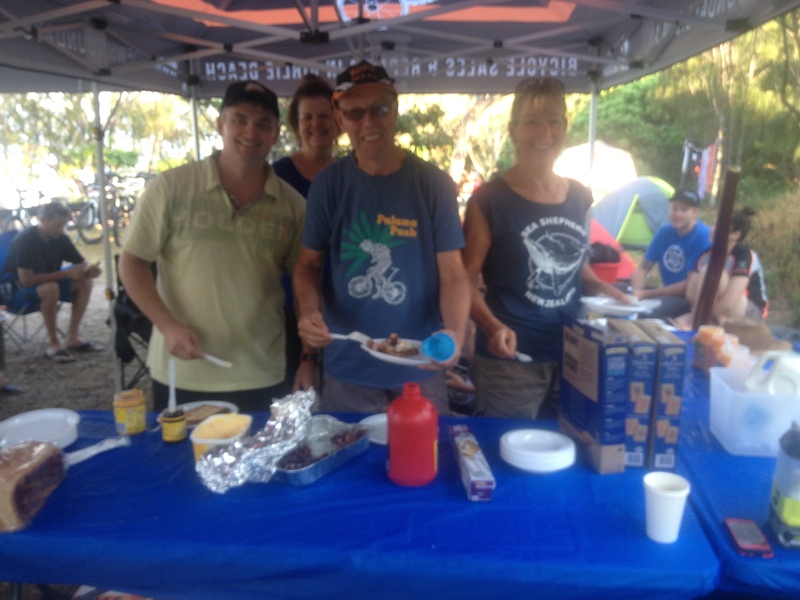 Did you know we won a Queensland Outdoor Recreation Federation Award in 2014 for this event?